To kick off the 19th edition of the festival, Team MAMI commissioned a film that is, produced and directed by What Works. Starring Aditi Vasudev, Sharib Hashmi, Aparshakti Khurana and a host of other actors. The film is a glimpse into the world of an everyday family, gathered around the television at dinnertime, watching a film. When a power cut disrupts their entertainment they reluctantly turn to the “storyteller” in the family to complete the tale and are to their surprise riveted. 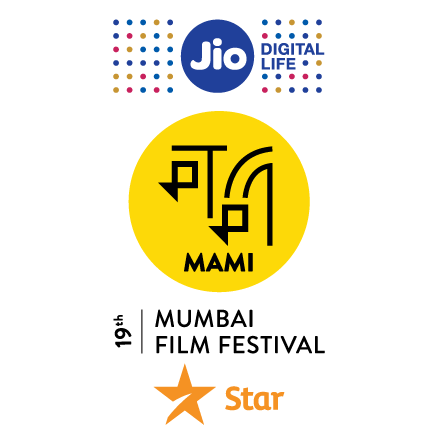 The MAMI Campaign Film focuses on the magic of storytelling; the festival is a celebration of stories and story tellers. The film will release in all PVR theatres nationwide on April 17, 2017. This year’s festival is slated for early October and will give film lovers in India a richer and more exciting edition. Along with Chairperson Kiran Rao, Festival Director Anupama Chopra and Creative Director Smriti Kiran, the board of trustees are Nita Ambani, Isha Ambani Vishal Bhardwaj, Zoya Akhtar, Manish Mundra, Karan Johar, Riteish Deshmukh, Siddharth Roy Kapur, Vikramaditya Motwane, Anurag Kashyap, Farhan Akhtar, Deepika Padukone, Rohan Sippy and Kaustubh Uday Dhavse. The last date of submission to the festival is on July 10th, 2017.